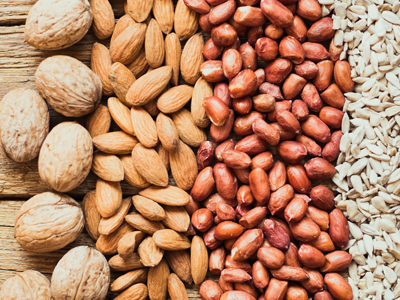 Almonds are a great source of protein and they taste great too, which is a bonus! You can make up a large bowl of salad to last you for a couple of days and simply top with cooked chicken, nuts, tuna and other tasty protein-rich ingredients. 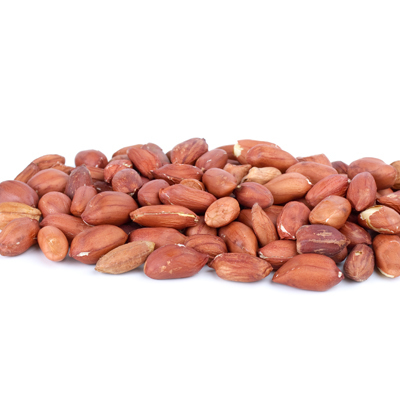 Buy wholesale nuts online so that you never have to worry about running out. If you don’t have time to cook a big breakfast or lunch, a morning smoothie will see you on your way to your RDA of protein. You can dip fruit or veggies into a serving of peanut butter so that you are getting s sneaky helping of protein. 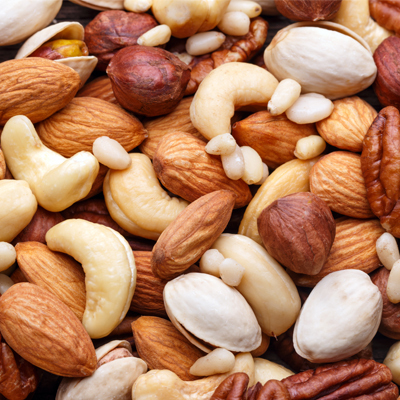 To be extra healthy you can buy peanuts in bulk and make your own! You can enjoy larger portions of meat as long as you make sure that they are lean so that you do not consume to much fat alongside your protein. 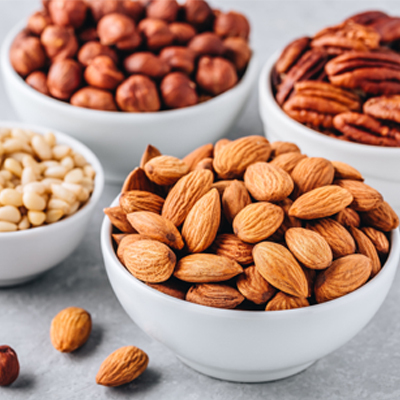 You can buy wholesale trail mix and bulk dried fruits and nuts online at California Gourmet Nuts today.